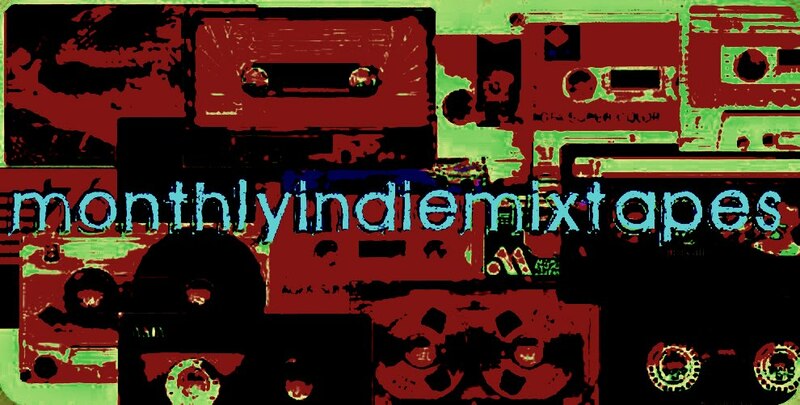 MonthlyIndieMixtapes: Finally, The Top 10 Albums Of 2012! Now, after some careful deliberation, I have finally come to the conclusion that the following albums will make up my Top 10 Albums of 2012. There were a lot of great albums last year and plenty to listen to but these are the albums I found myself coming back to over and over again. As for my Number 1 for the year, I couldn't go past the new release from Soundgarden. In my mind they have only gotten better with age and King Animal is all class. Here's to the guys making more music in the future! Anyways, if you have any questions about any of the bands or want to know why I chose a certain album then just send me a comment and I will get back to you. I'd love to hear what your Top 10 were! !